Ashaway make great rackets. 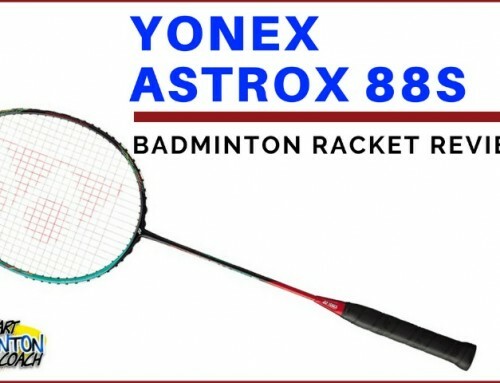 I always look forward to testing and reviewing a new racket from Ashaway although they are quite rare. Ashaway tends to retain rackets in their ranges for longer periods than other manufacturers. Maybe it’s because they’re so good it’s hard to upgrade what they have? XT1600 isn’t one of those flash looking rackets with bright colours. The main colour is a greyish brown with orange decals on a matt finish. It’s very understated but works well. This, with the orange Zymax Fire 69 string is a good combination. I’m not a big fan of coloured string but this is a top quality string in the racket, albeit strung at far too low tension for me. I assume there will be a full length cover but I did not receive one with my sample. My review sample is a 4U (80-84g) with a grip size G2. Some manufacturers do not use the same grip size rating as Yonex and Victor. G2 grip size equates to G4. As mentioned earlier, the racket arrived pre-strung. From the sound and feel, I believe the tension measures under 20lbs, however I’ll give it a go. There’s a little bit of confusion regarding the flexibility of this racket. According to Ashaway website, this is an even-balanced, stiff flexed racket. I concur with the decals on the racket that this is actually a medium flex. Even-balanced rackets tend to find favour with many players because they have a bit of everything. I’m expecting a lot from XT1600. 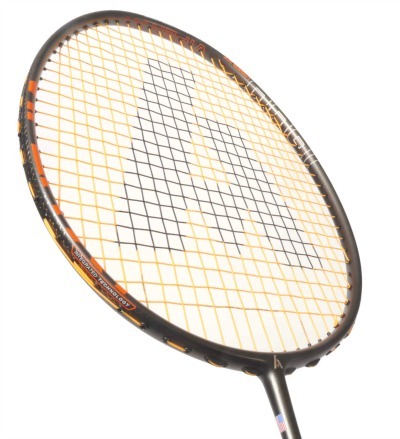 Ashaway describe it as the most powerful racket in the range so now it has a lot to live up to. This racket took a little getting used to which is down to the low string tension and the fact that I have tested so many head heavy rackets recently. There is a lovely aero-dynamic feel with the head flowing beautifully. With low tension, the strings were doing their job and catapulting the shuttle out of court. There’s a delay on the stringbed that I’m not used to which is easily corrected with a restring. Control, accuracy and feel are all present. I would have preferred a smaller grip but that’s my gripe with most manufacturers these days. I had to put a little more effort into drop shots as there’s not much feel in a racket strung at this tension when playing with feather shuttles. However, I adjusted and enjoyed the extra speed from the lighter head. Slice, clip shots were such fun and a completely different feel under this tension. Smash was a real challenge. It was a bit clunky or dull in sound but the result was pretty good. The good news is there’s a confidence that this racket has considerably more in the tank and I can imagine the incredible uplift in performance with a restring. 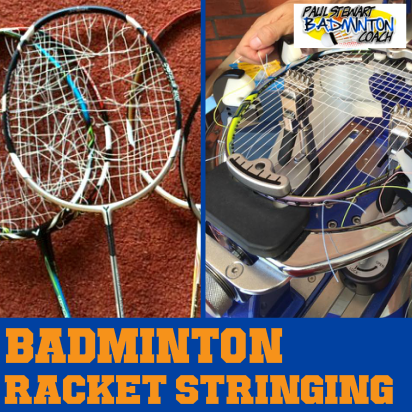 OK, some will say that I should have restrung the racket before testing, but I’ve always stated that I will demo a racket based on how it is delivered. 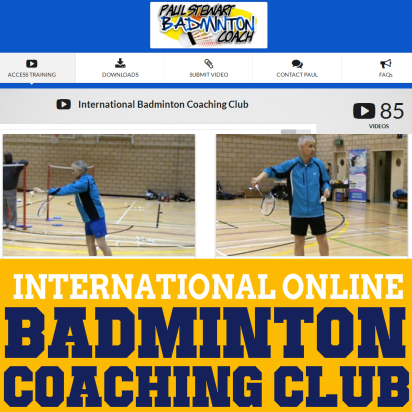 As we moved into mid-court hitting, the speed of the head is noticeable, allowing fast turns of the hand to change direction and a very fast recovery. An even-balanced head ensures there is little or no fatigue from maintaining a fast rally for longer periods which I enjoyed. Again, higher tension will simply make the experience even better, but this tension is perfect if playing with plastic shuttles. XT1600 sounded clunky in defence but the racket head was quick. With more bounce on the stringbed, block shots were fun, taking very little effort to get a good result once the timing and execution were dialled in correctly. Drives and lifts were hard work because the shuttle stayed on the stringbed for too long so I lost that explosive snap. 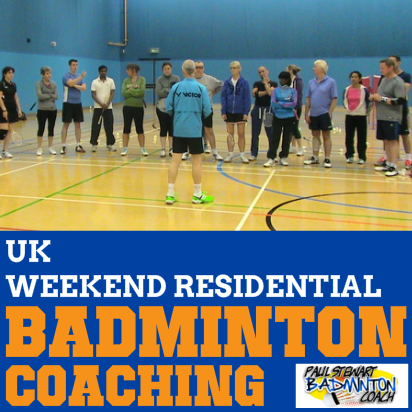 Overall, the racket felt great and the restring will correct the negative aspects for the feather shuttle user. This is a good, fast frame and the racket performed as expected. There’s enough weight to feel where the head is at all times, therefore remaining in control. Recovery from net kills was easy and there’s enough power from the frame along with my hand to get the shuttle on the floor quickly. Under the net shots were a bit of a challenge initially with me having to reduce my effort and allow the string to do its thing. 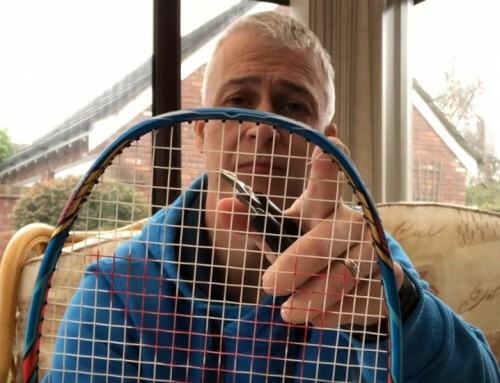 OK, on reflection I should have restrung Viper XT1600 but I had a lot of fun testing the racket as it was. 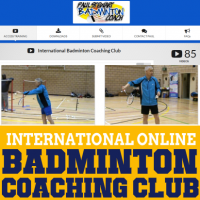 It was a lesson in being able to adjust quickly to the racket and focus on shot-making, dialling in different weights of shot to allow for the slow reaction off the strings. The racket itself is a beauty. I loved the weight, the feel and the speed and I expect it will find favour with many a club, league and county player in addition to one or two international players. With some rackets with these specifications, it would be a lot easier to list strengths and weaknesses. However, with Viper XT 1600, it really was a very good all-rounder. 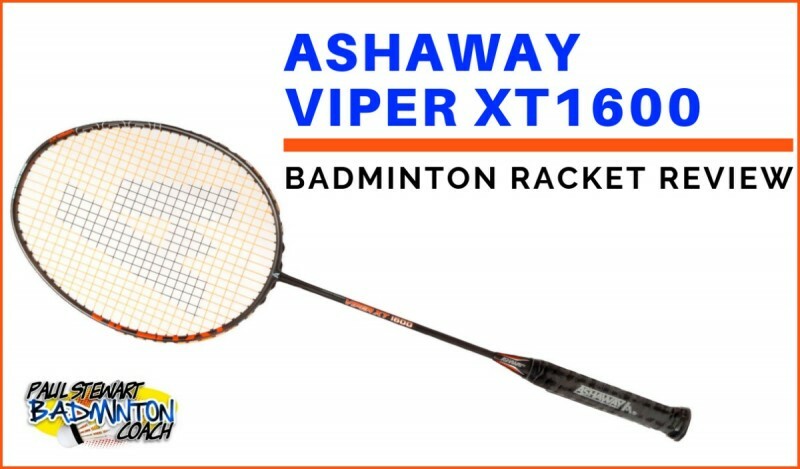 RRP on the Ashaway Viper XT1600 is a ridiculously low £120 with some retailers discounting to sub £100 prices. This is incredibly amazing value for a racket of this quality. Having previously tested XT1200 and liked it, I think XT 1600 is better. 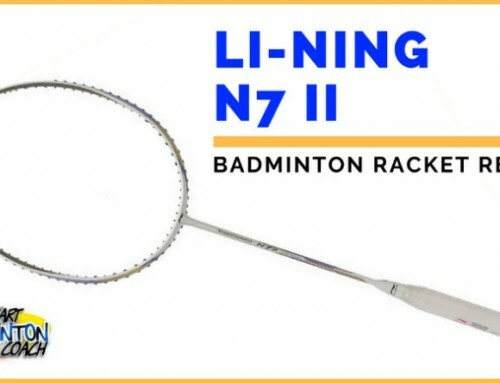 This racket should easily be on every club and league players must test list. 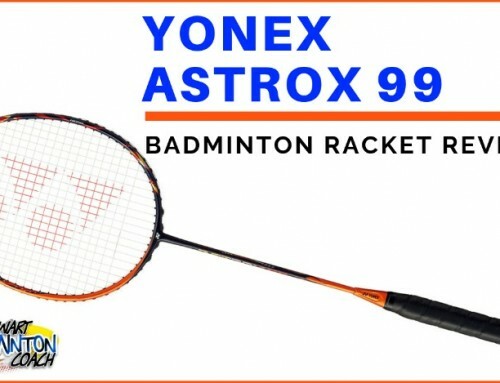 At these prices, you are able to buy two of these for the price of one top-of-the-range rackets from another manufacturer and you’d be getting a great bargain. You really can’t go wrong with the quality of Ashaway rackets. Their latest model, Viper XT1600 is a welcome addition to what is probably one of the best value ranges from any manufacturer. This is a great racket, and with the right string tension I believe it will be even better. 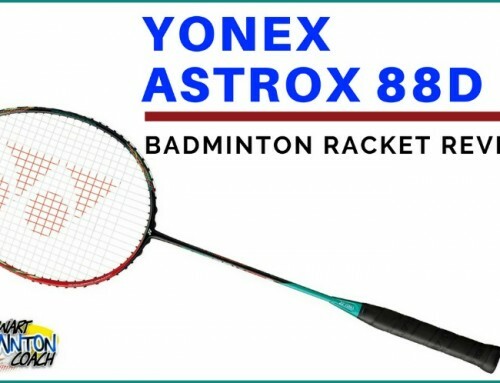 I rate this Ashaway Viper XT1600 badminton racket five stars and thank the team at Goode Sport for sending me this sample.